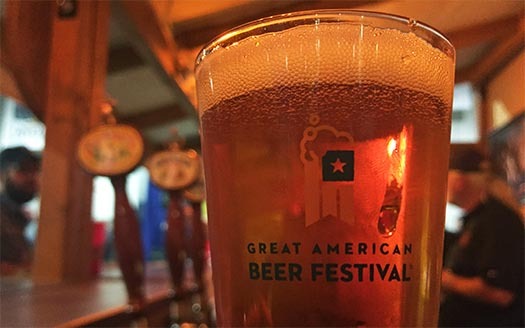 The 2015 Great American Beer Festival opened Thursday evening in downtown Denver with thousands of craft beer enthusiasts enjoying over 3,500 beers from 750+ craft breweries. 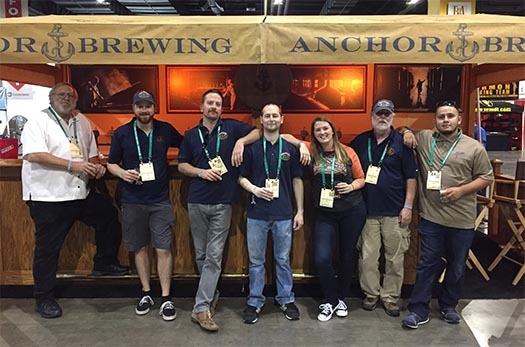 The Anchor crew was ready to pour, awaiting the masses inside the Colorado Convention Center. 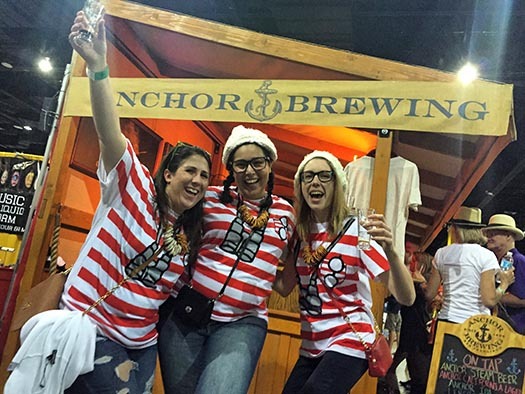 The doors opened to the public, and the Anchor brews were flowing fast and furious as America’s largest beer festival got underway. 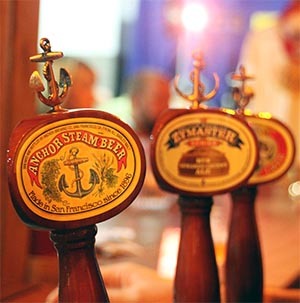 As always, GABF is a great opportunity to re-connect with friends from the industry. 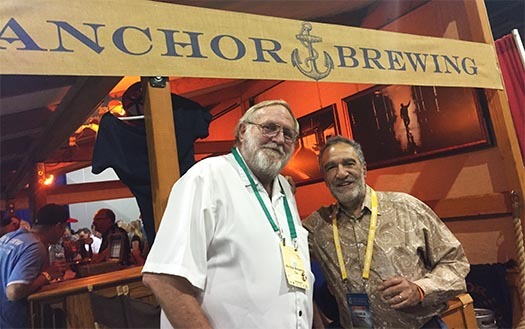 GABF founder and Brewers Association President, Charlie Papazian, stopped by for his traditional session 1 Anchor Steam Beer and caught up with Bob Brewer. 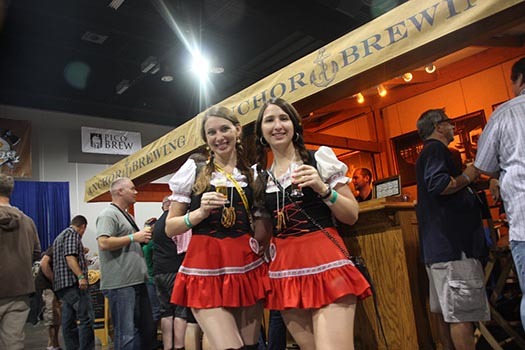 And of course, it wouldn’t be GABF without some fun costumes.